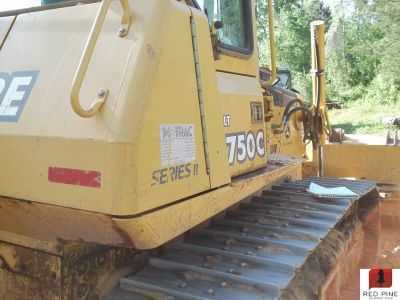 2005 John Deere 750C Dozer. Owner stated this is an excellent tractor with 6 way blade and EROPS. 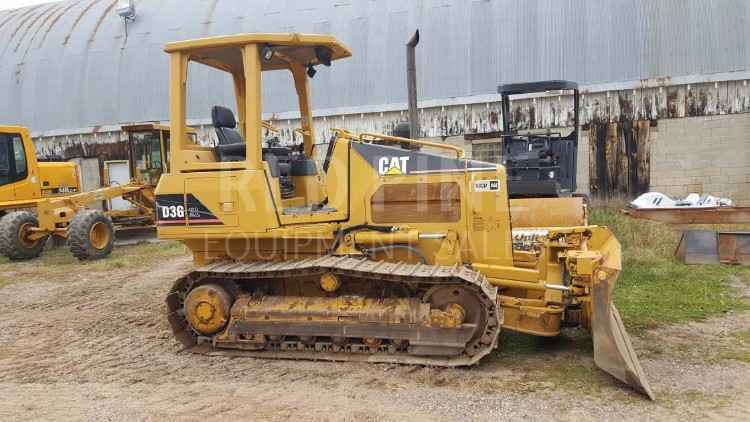 Contact Aaron @ Red Pine Equipment 218-720-0933. Machine located in Southeast USA.